Nestled into a 111-acre wildlife sanctuary overlooking a private pond, the Yankee Inn is a tranquil, relaxing gateway to the best things to do in The Berkshires. Known as the quintessential New England destination, the four-season destination of Lenox and its surroundings offer limitless activities and attractions in a setting of scenic natural beauty. 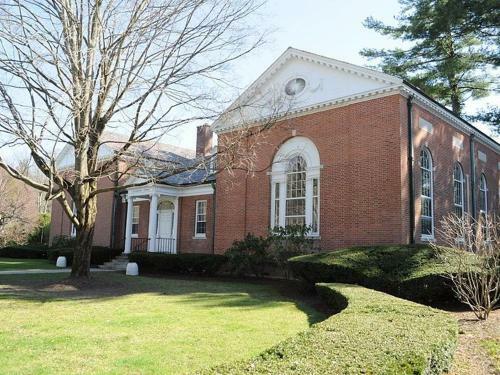 ​This music venue between the towns of Lenox and Stockbridge has been the summer home of the Boston Symphony Orchestra Since 1937. ​This storied Shakespeare-focused theater company boasts three stages, actor training programs and nature walks. ​Take in a show at the premier regional theatre company in The Berkshires. 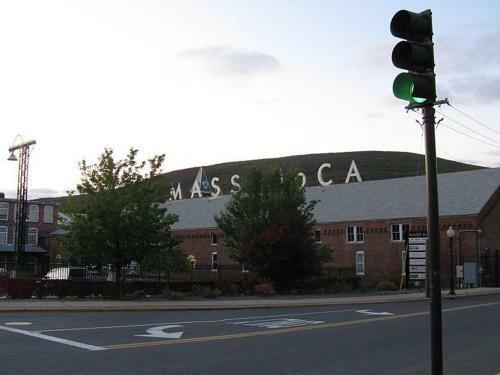 ​This world-class art museum and research institution is located in Williamstown, Massachusetts. 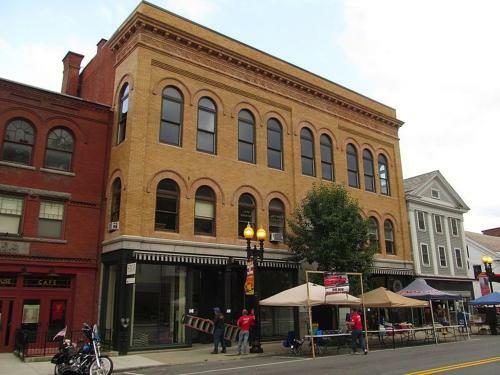 ​Located in a converted building complex in North Adams, Massachusetts, this is one of the largest centers for contemporary visual art and performing arts in the United States. The home of noted American author Edith Wharton, who designed the house and its grounds, is located in Lenox, Massachusetts. 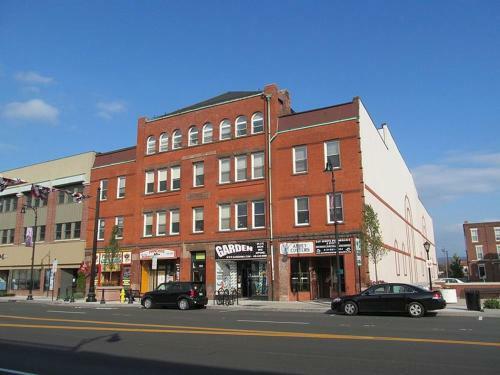 ​Located within walking distance of the hotel, this shopping center includes CVS Pharmacy, Marshalls and Price Chopper Supermarket. 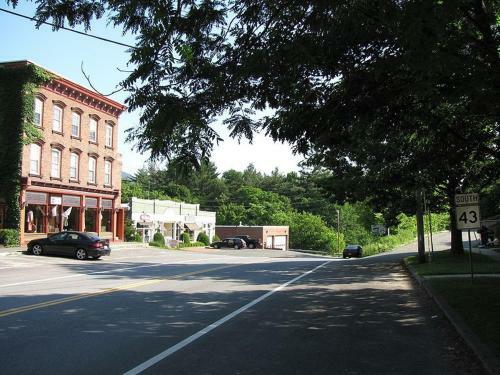 ​The premier shopping destination in The Berkshires features 60 stores, including designer brands. ​Adams is an inspiring place to visit. A history rich with religious and patriotic significance has produced this thriving community that sustains its industrial roots. 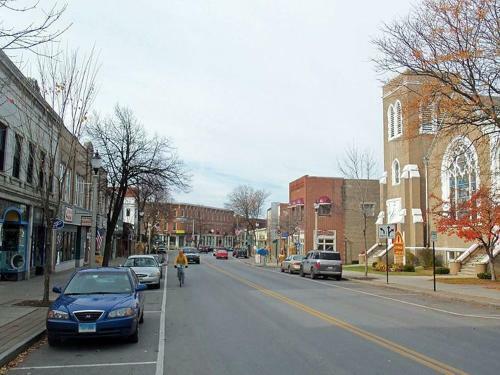 Adams maintains a small town charm and friendliness, attracting visitors again and again. ​Southern Berkshire's largest town is one of natural beauty, cultural wealth and historical "firsts." 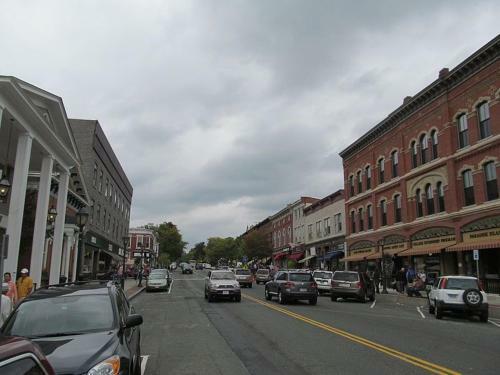 Combined with its convenient location, fashionable shopping district, fine restaurants and recreational opportunities, Great Barrington is and has been a favorite holiday haven for more than 100 years. Named after prominent revolutionary patriot and commander General Charles Lee, the town of Lee has been in existence since the 1760s. Several historic buildings are worthy of attention, including the Congregational Church - a Romanesque-design building with a 150-foot steeple and a Seth Thomas Clock (one of only two of its kind ever made). 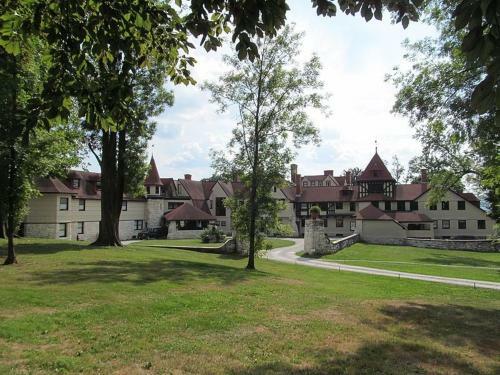 ​Tucked in a scenic corner of the lush Southern Berkshires, the charming hamlet of Lenox is perhaps best known for being the former residence of literary legend Edith Wharton. 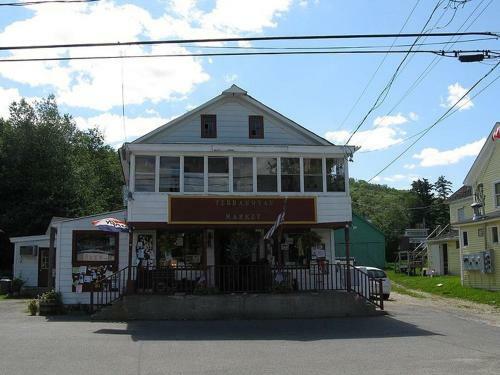 The historic village of West Stockbridge is a tiny, eclectic arts community set along-side the peaceful Williams River. It is an easy, pleasant stroll around the square block town, and it is filled with treasures. North Adams is known as "The Town of Steeples and Peaks," for the spires of its many churches - a lovely sight as you descend into the city from the west on Route 2. If you want to take a trip back in time when life offered a gentler pace, you'll want to explore Otis. This largely unspoiled, rural area is the site of the Otis Reservoir, the largest recreational body of water in Massachusetts. ​With its artistic offerings and scenic countryside, it's no wonder Williamstown is known as "The Village Beautiful." 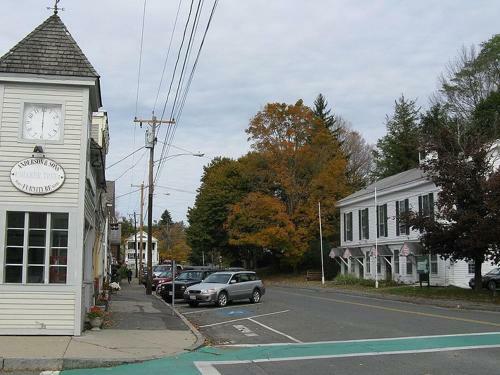 Surrounded by mountains, farmlands and hiking trails, picturesque Williamstown is a quintessential Berkshire village. Stockbridge was Norman Rockwell's long-time residence and home of what he called his "best studio yet." Through his depiction of small towns, America's favorite illustrator gave us images of memorable moments from childhood to old age, portraying a remarkable history of everyday life and ordinary people.